The seemingly endless wait for the new Toyota Supra is over. When Akio Toyoda drove the finished car onto the stage in Detroit, it marked the climax of five years and one day of teasing. Finally, the car was here. 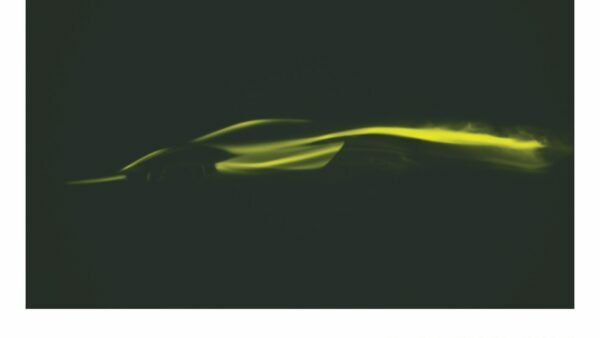 It’s the third of the iconic flagship “gentleman’s agreement” Japanese sports cars of the 1990s to get a 21st Century rebirth. Unlike the Nissan GT-R and Honda NSX before it though, it’s taken a rather different path. The cars that were Supra’s rivals a quarter of a century ago are very different. The GT-R is still a four-wheel drive technological masterpiece, and the NSX is still an aluminum-bodied, mid-engined V6, but with huge power outputs both have moved to a new level of performance. The Porsche Cayman might not be the most obvious rival off the bat. Porsche is a more premium marque, and the Cayman is a mid-engined, flat-four. It’s a wildly different recipe, but on paper at least the two cars are pretty close. In Europe, the Cayman is pretty close on paper. 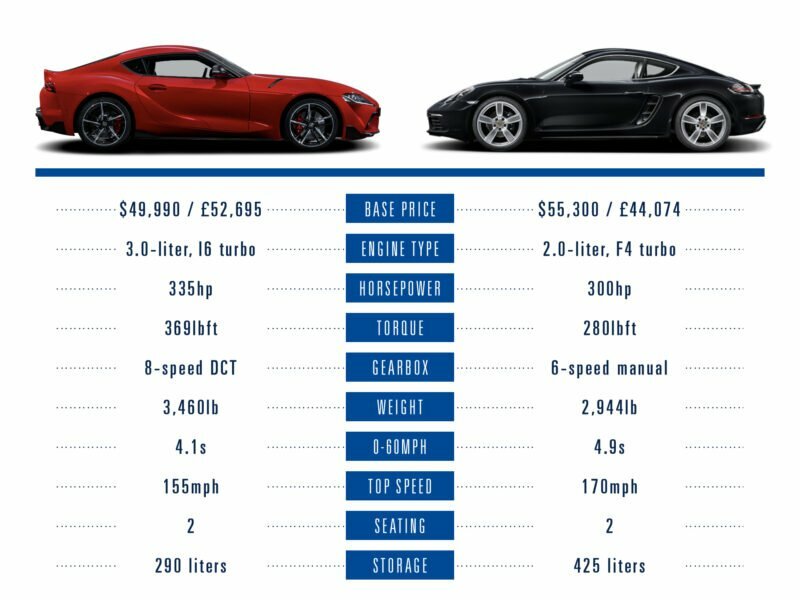 For entry-level Supra money — £52,695 — you can pick up a Cayman S and have a little change left over. You’ll get more power than the Supra, at 345hp from the turbo four, but that doesn’t entirely translate to better performance. Although the 718 manages a 177mph top speed compared to the Supra’s limited 155mph, the Toyota hits 60mph first by almost a third of a second. There’s a wider gap in the USA. Your $49,990 Supra budget is only enough for the base, 296hp Cayman. 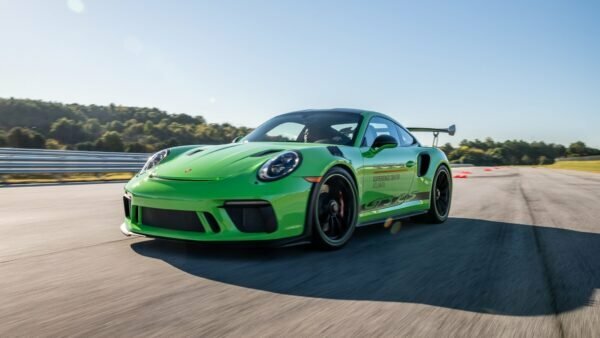 That means the Porsche takes nearly a full second more to pass the 60mph mark, although the 170mph top speed makes up for it a little. As does the manual, six-speed gearbox. It’s a classic battle of the long-nosed, rear-drive sports cars. 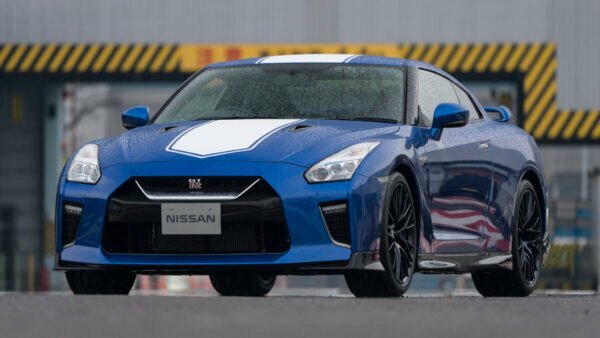 Japanese wizardry or American muscle? The 6.2-liter V8 Corvette certainly has power on its side, with a 455hp output representing 35% more than the Supra. It’s lighter too, albeit only to the tune of a reasonably sized human being, and has a much larger trunk. If you can avoid carrying a fat passenger then, the ‘Vette hits 60mph in 3.7 seconds — nearly half a second ahead of the Supra — and it doesn’t run out until it’s nearly breaching 200mph. Like the Supra, you can pick an eight-speed auto, but that’s not the only option. 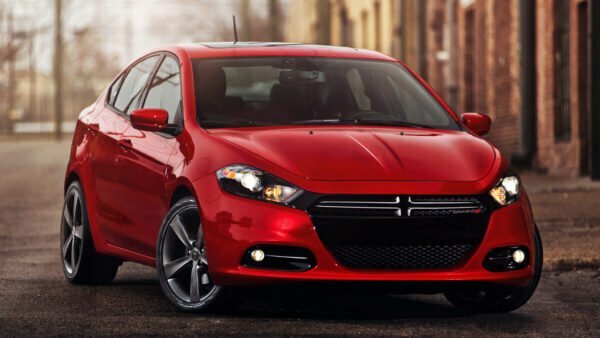 Standard fit is a seven-speed manual — yes, the American car has a manual while the Japanese one doesn’t. It’s like 2019 is opposite-90s. Buy in for the Corvette is a little pricier though. 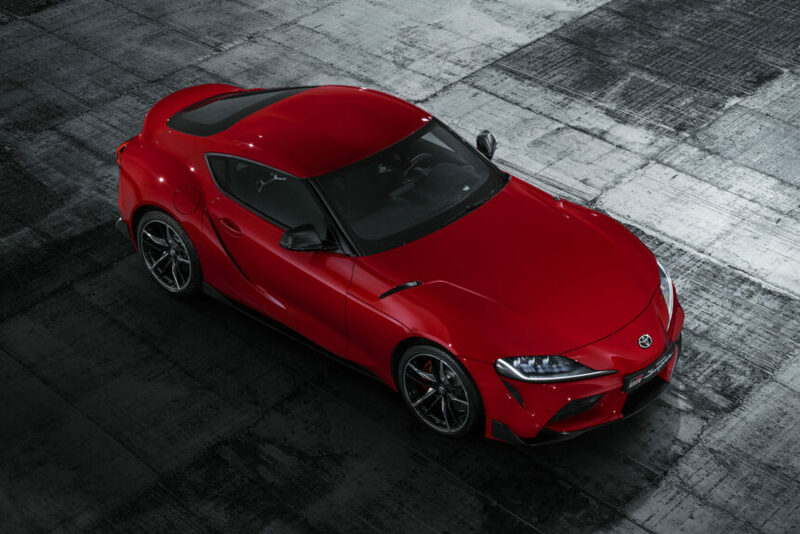 You’re looking at $55,495 for an entry LT1 (Europeans need not apply), which will get you the Supra’s special Launch Edition with everything as standard fit. As for which will be the most reliable… we’ll leave that for you to decide. Although the Supra isn’t in the GT-R league any more, there’s still a Nissan product to rival it. The 370Z is remarkably close in terms of ethos: it’s front-engined, rear-drive and even packs a six-cylinder powerplant too. Nissan needs another 0.7 liters to hit pretty much the same power figures as the Supra, but it does so without a turbocharger. There’s a bit of a pricing disparity though. 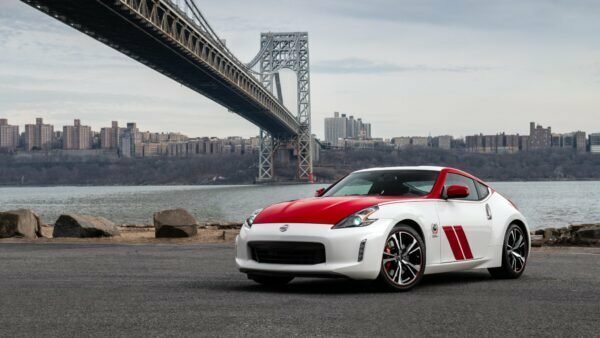 In fact the entry-level Z is fairly close to half the price of a Launch/A90 Edition Supra. It’s quite a bit slower too, with 0-60mph coming up a second sooner in the Supra. Even the NISMO edition — which is still the thick end of £10,000 cheaper — is still 0.8s behind the Supra, despite a mild power advantage. The difference in equipment speaks volumes for the price gap too; the 370Z has a CD player and FM radio! 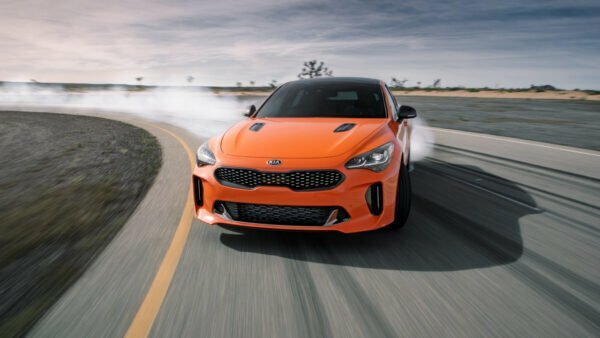 Perhaps if Nissan does opt to put the Infiniti Q60‘s three-liter turbo in, as a last hurrah for the Z, the Supra will have a much sterner rival. 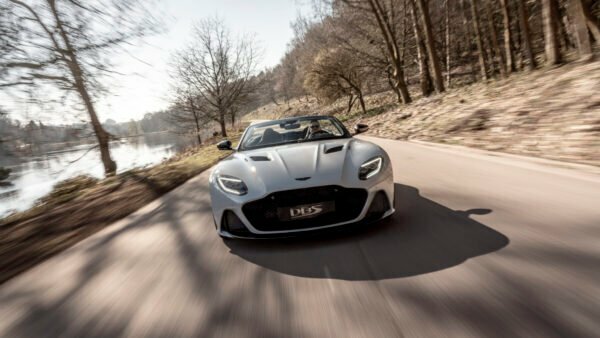 Quite obviously in a battle between A90 — Supra’s generation code — and A110, the French car would win by 20… That aside, the A110 is one of the leaders of this sector. Like the Cayman, it’s mid-engined and sports a turbocharged four, but the results put it on the same piece of asphalt as the Supra. 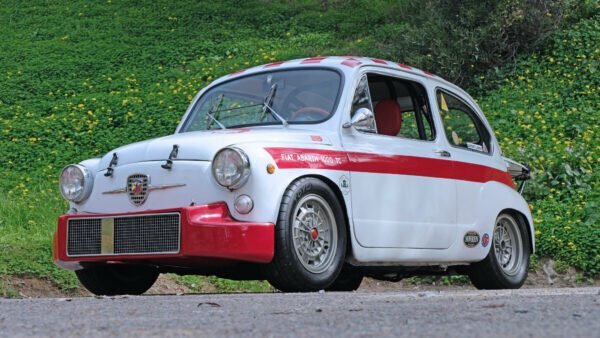 At first glance the A110 might seem a little underpowered. 248hp is almost 100hp down on the Toyota, but the A110 claws back the gap with a significant weight advantage. The 3,460lb Supra isn’t exactly portly by modern standards, but the Alpine is an incredible 1,000lb lighter. The net result of that is near-identical 0-60mph times, with the Supra shading it by 0.2s. 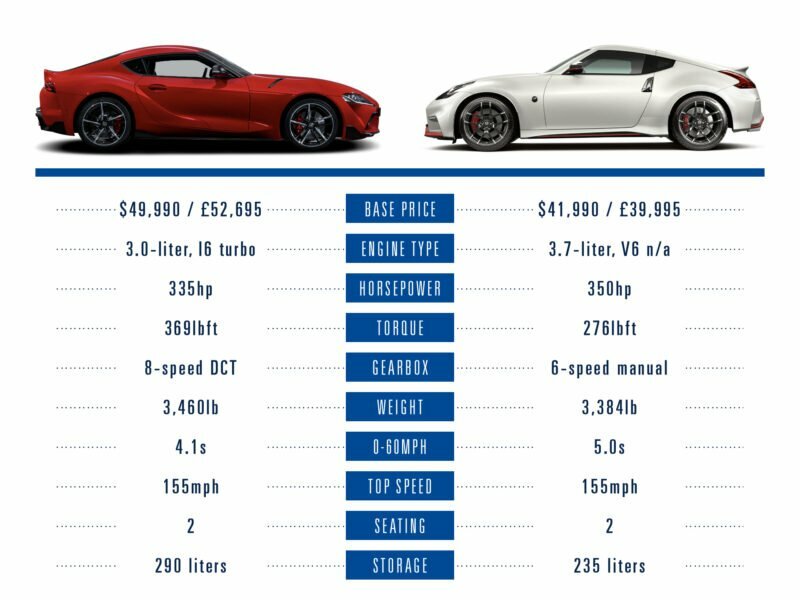 Both cars hit the same 155mph top speed too, and come in at almost the same price. Although the Alpine has two trunks, the Supra scores better on practicality with its single, 290-liter space. Another American, but this one is available on both sides of the Atlantic. In Bullitt guise, it’s a guaranteed cross-shop with the Supra, coming in only a few hundred pounds or dollars cheaper. The Mustang sports a classic five-liter V8 — like the Supra, not breaking with tradition. It also has a huge, 480hp power output, although that’s somewhat dampened by a 400lb weight penalty. 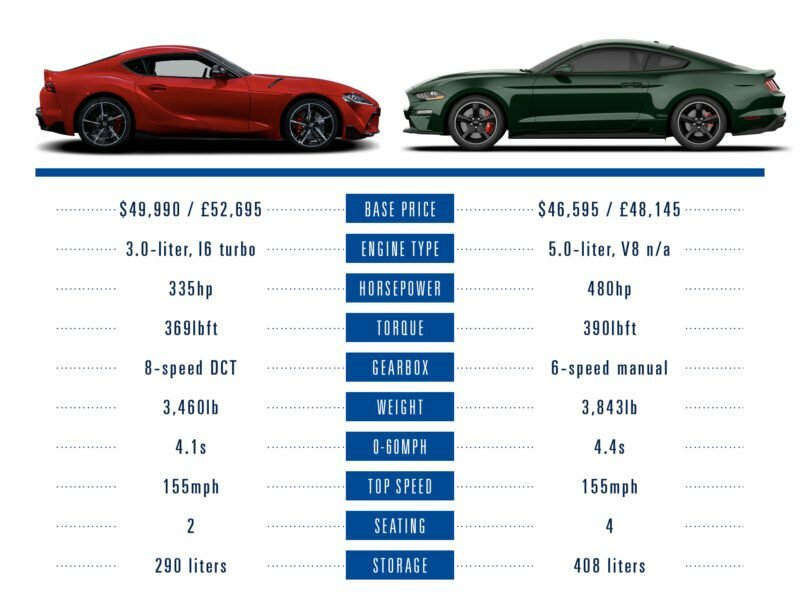 The net result is that the Mustang is a couple tenths off the Supra in the 60mph sprint, and both hit the same, limited, 155mph. Where the Mustang wins is the space. There’s two more seats, which we’ll grant you aren’t the roomiest, and more than 400 liters of trunk space. And if you don’t mind paying Supra Launch Edition money, there’s a 526hp Shelby GT350 which will never know what the back end of a Supra looks like.